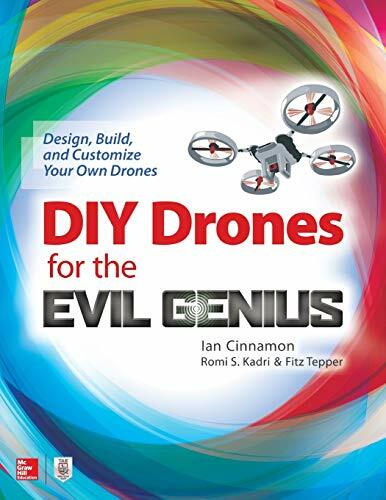 [PDF] DIY Drones for the Evil Genius: Design, Build, and Customize Your Own Drones | Free eBooks Download - EBOOKEE! Posted on 2018-01-13, updated at 2019-02-11, by luongquocchinh. Posted by rameramwe on 2019-02-11 04:05, email hidden.